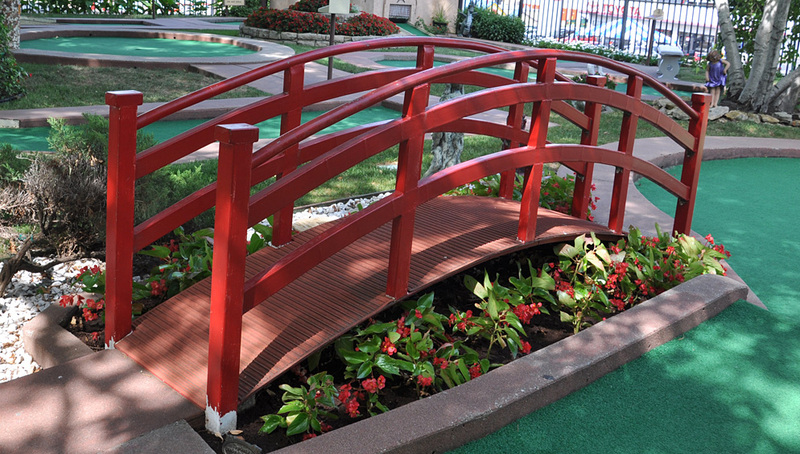 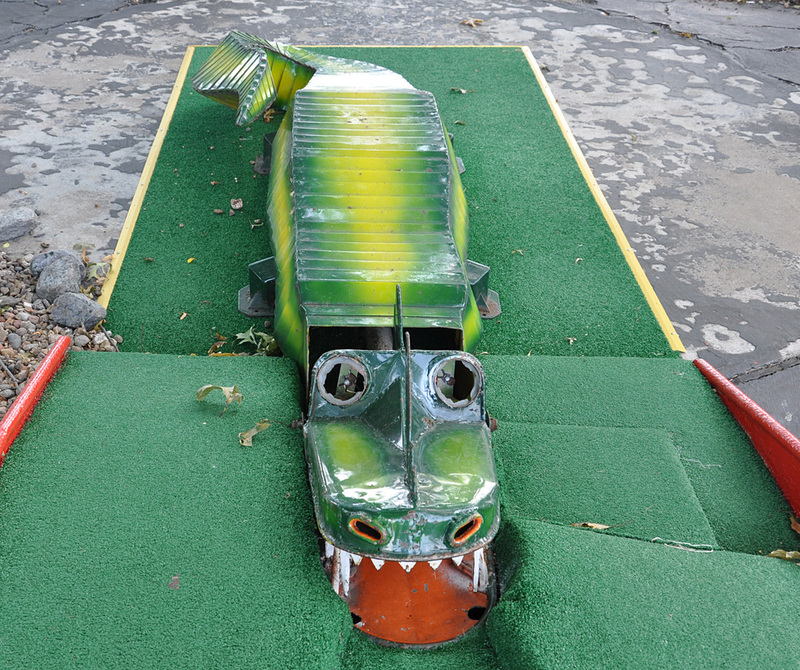 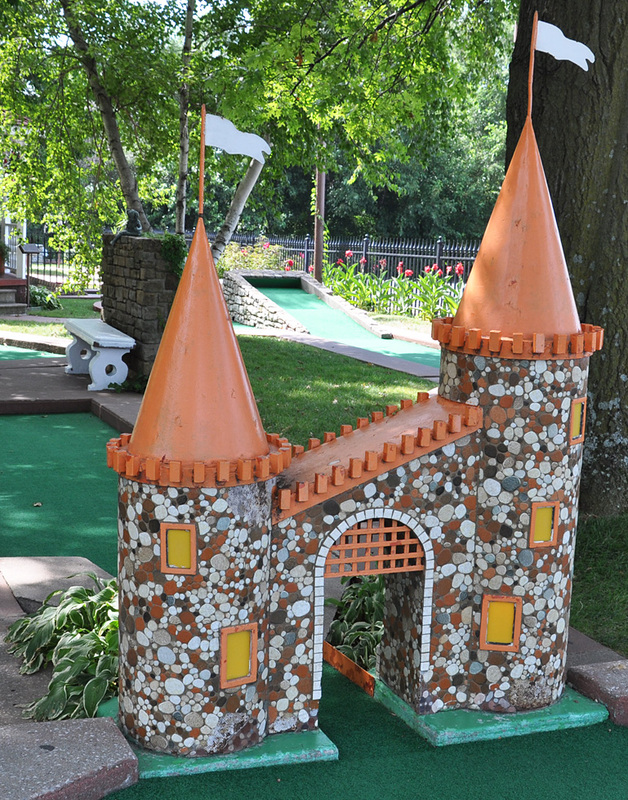 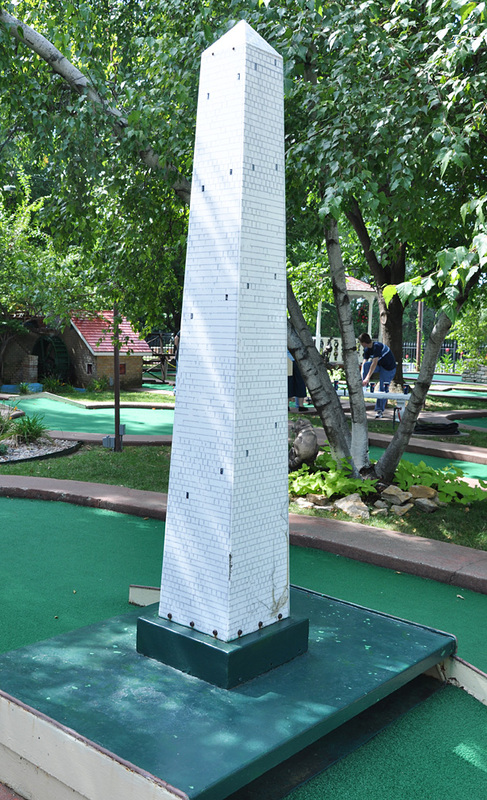 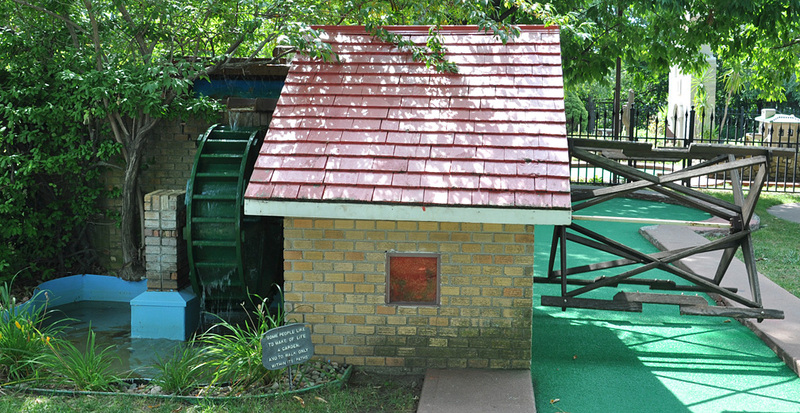 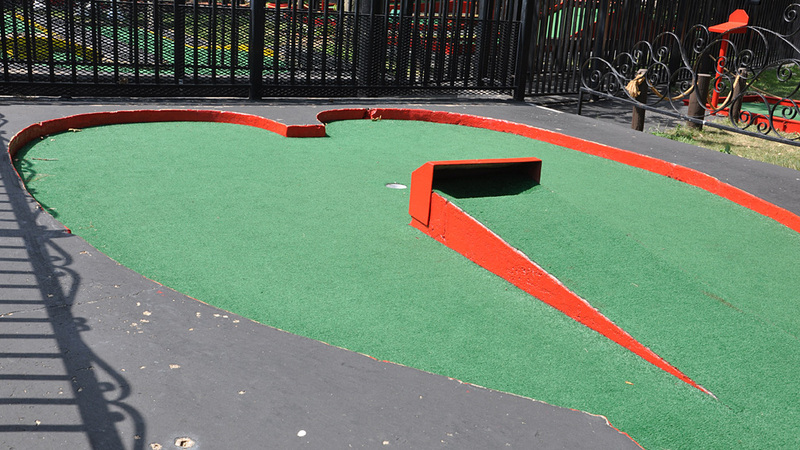 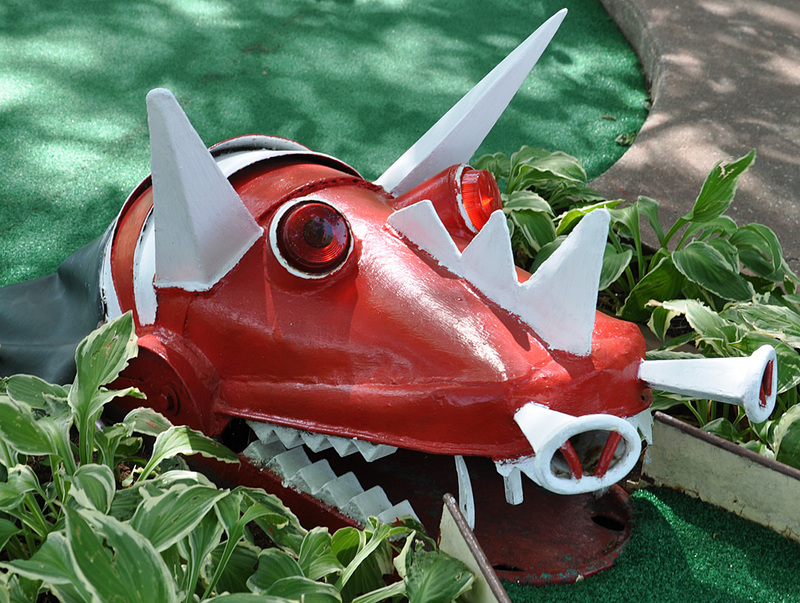 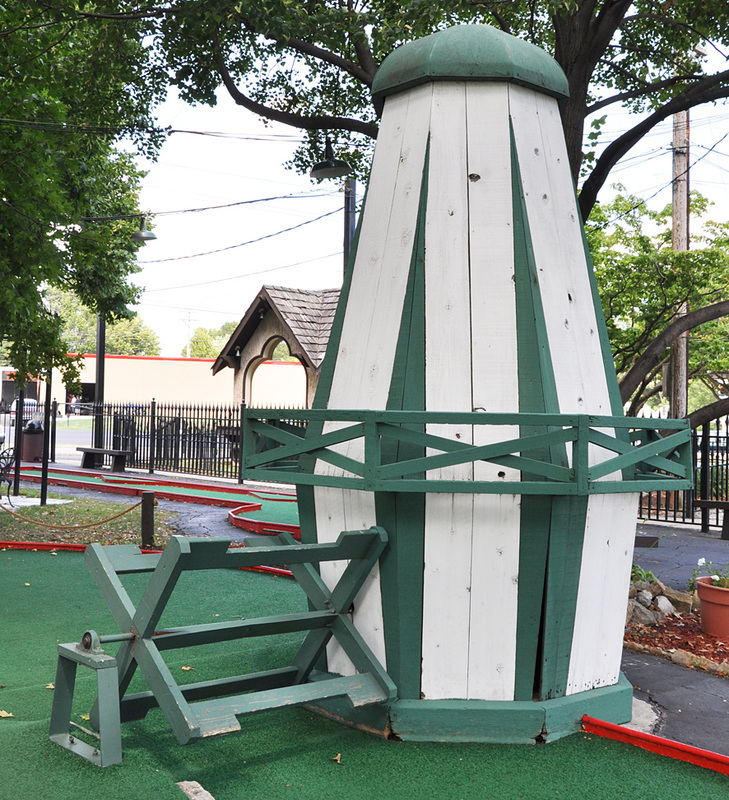 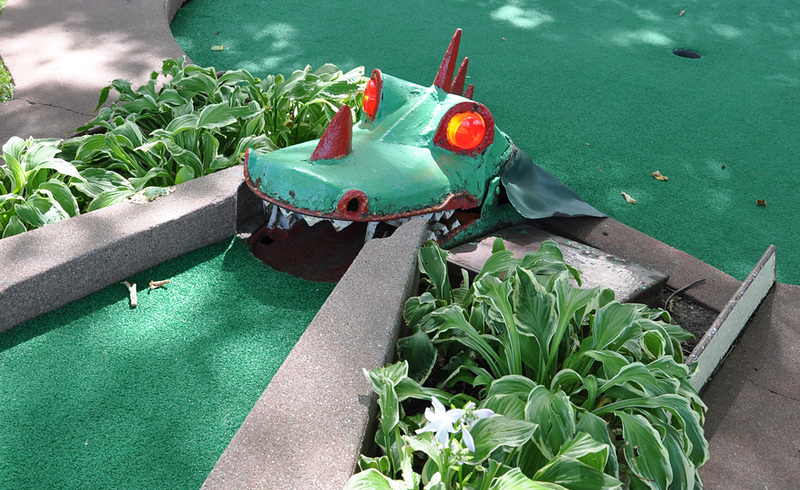 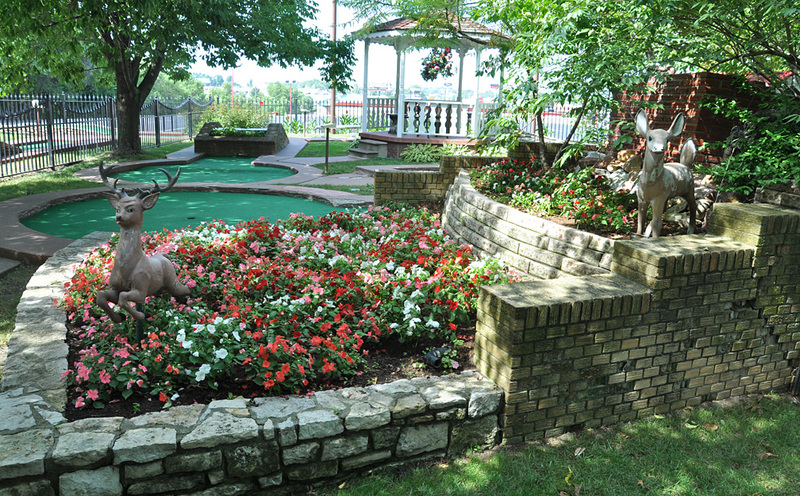 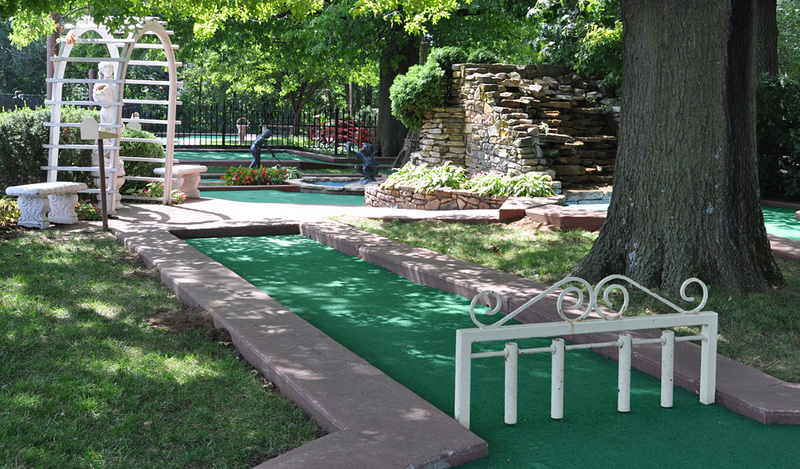 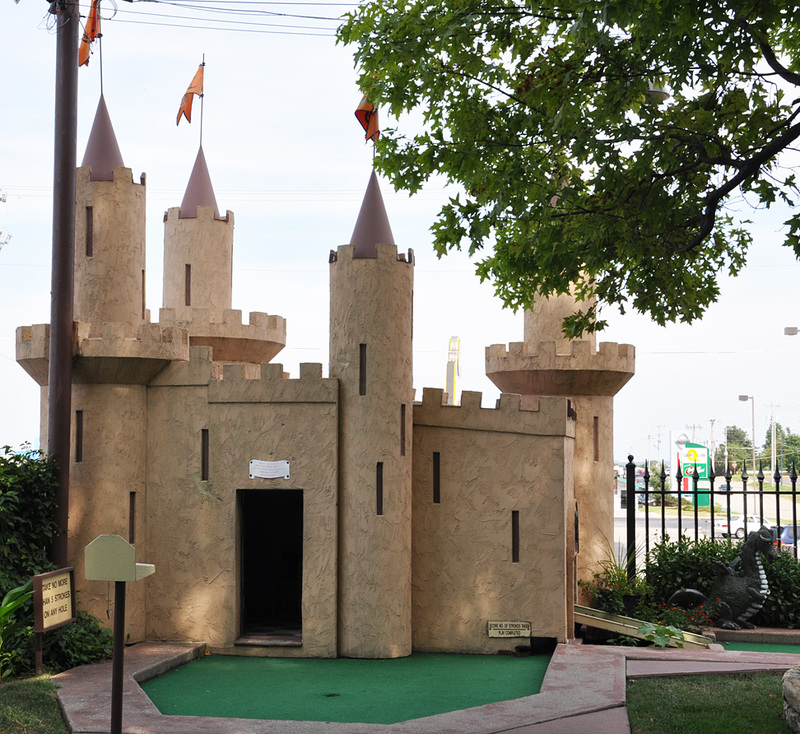 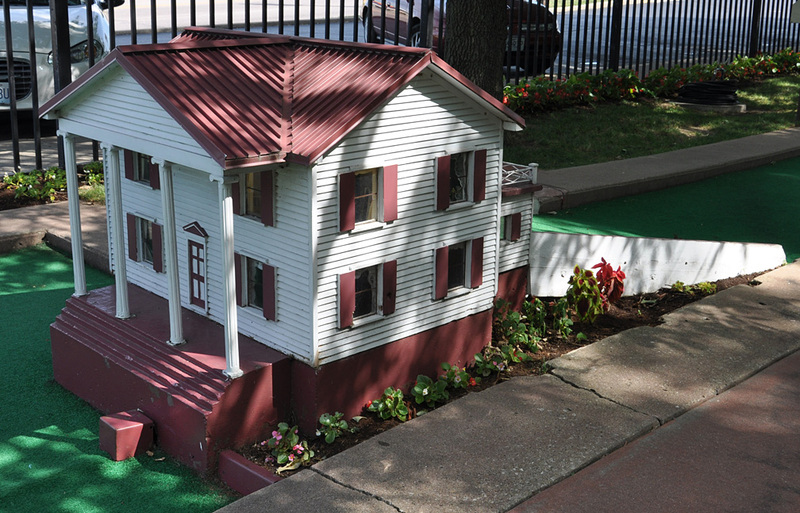 Cool Crest Garden Golf has two remaining locations: this one and the one described below in Independence. 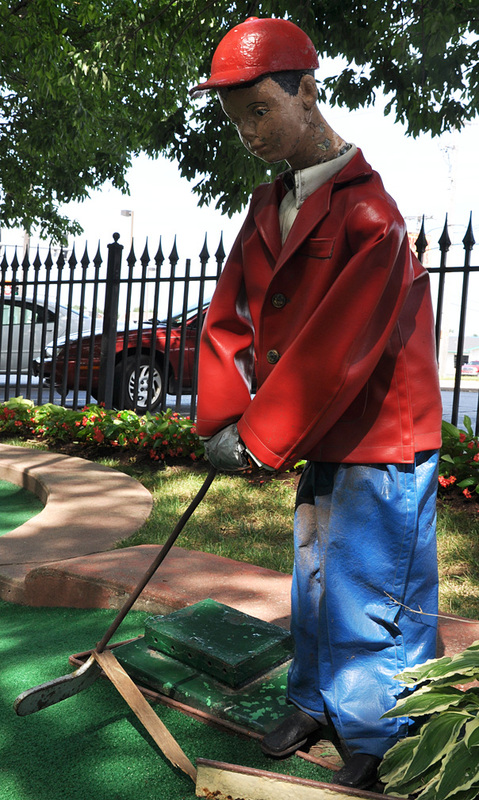 They have many of the same figures but the locations were owned and operated separately. 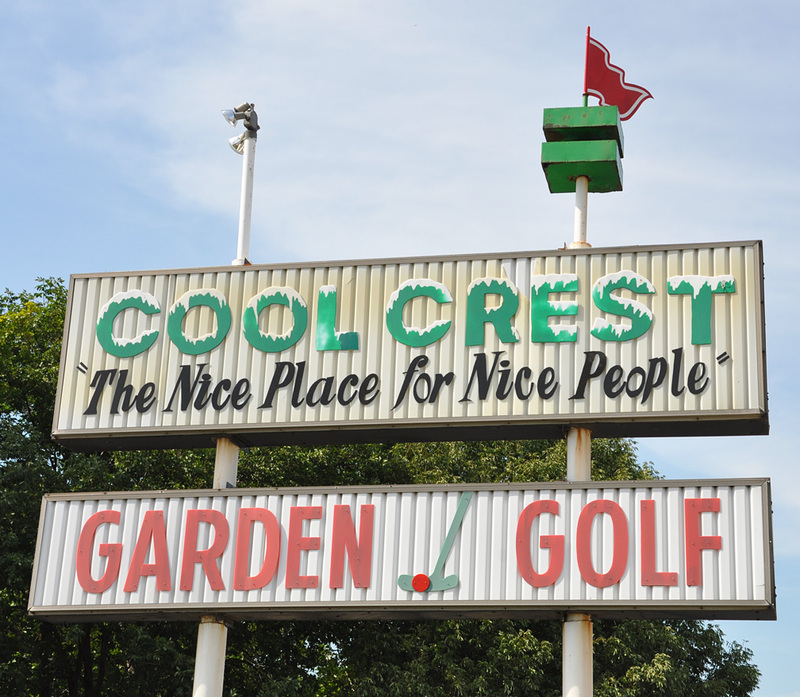 There were also Cool Crest locations in Topeka, KS and Lincoln, NE, both now closed. 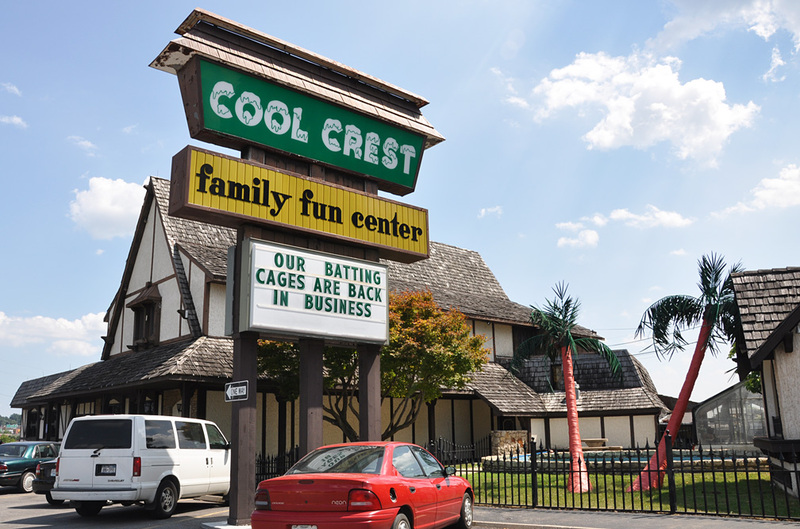 The Lincoln location was built sometime in the early 1950s and closed in 1993. 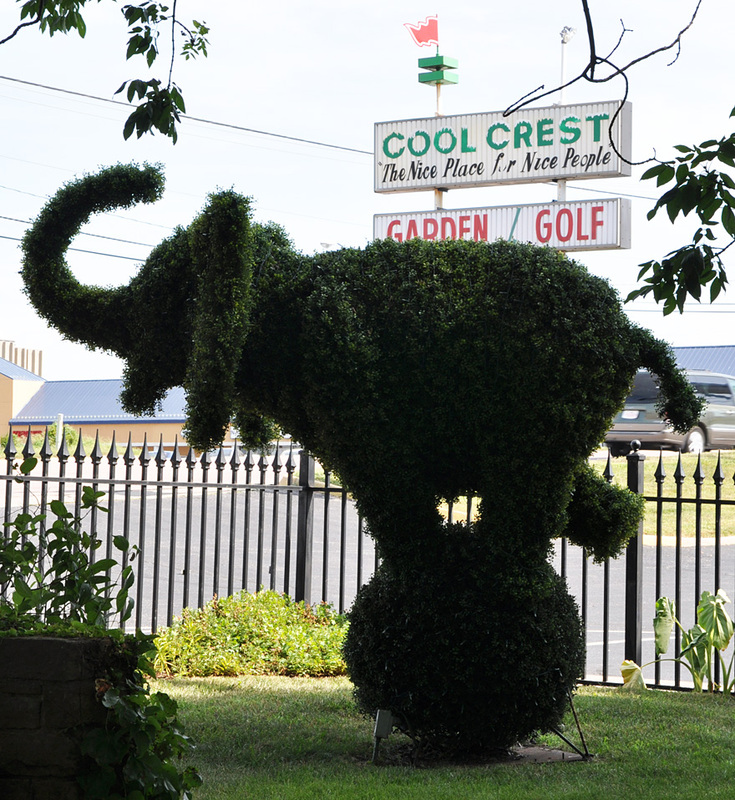 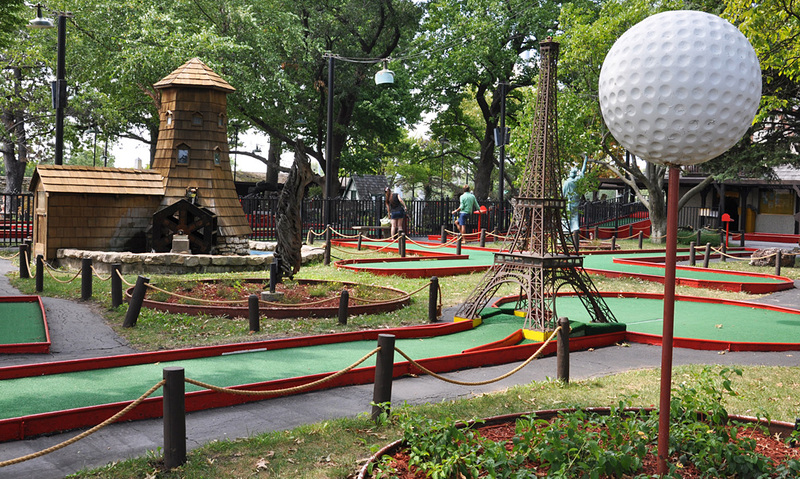 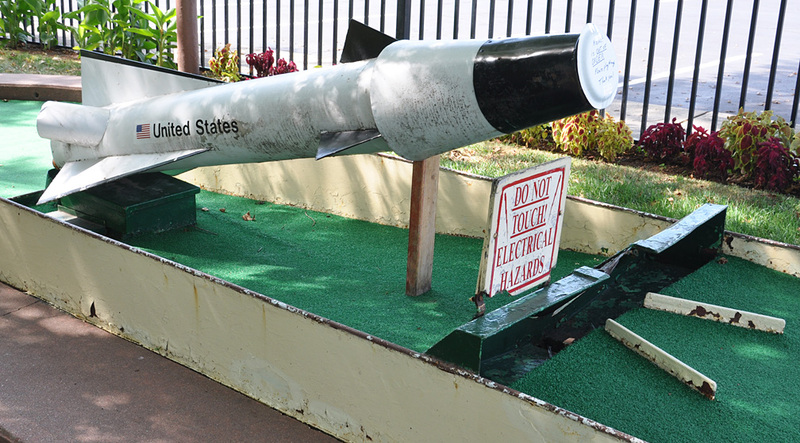 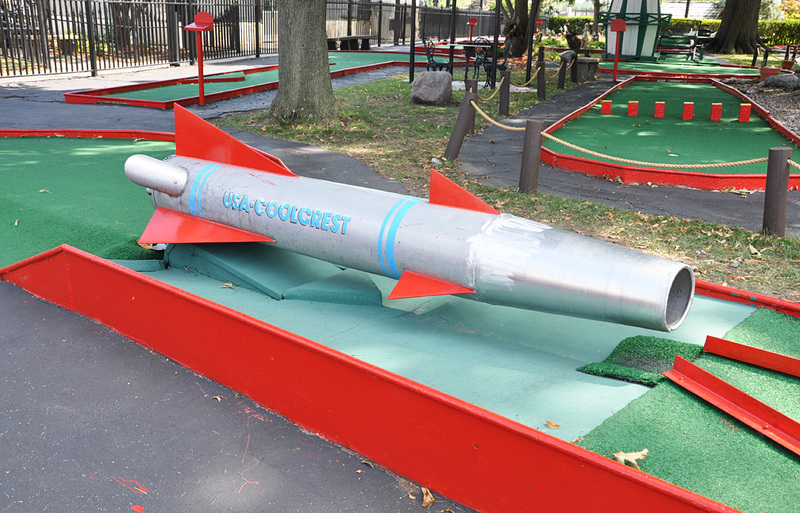 There is a Cool Crest Golf in San Antonio, TX which was built in 1937. 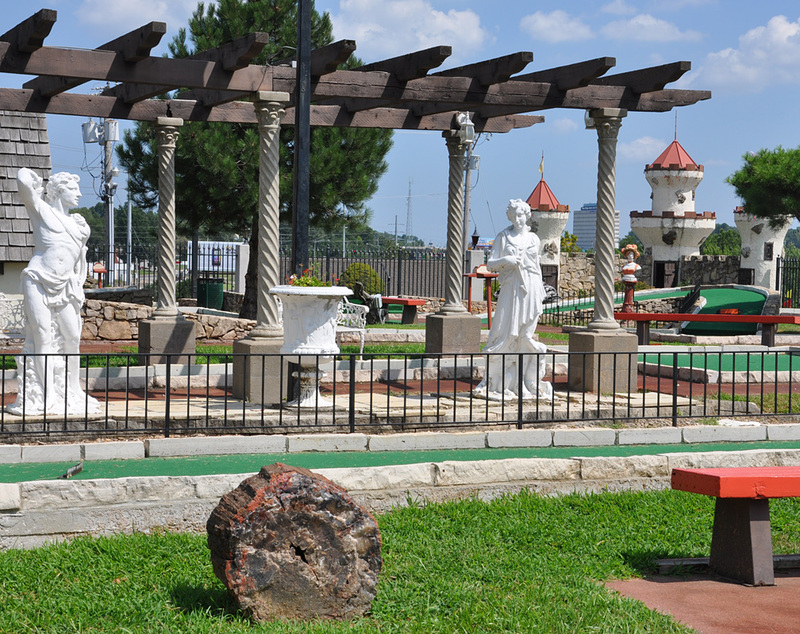 The owner of the St. Joseph course says the San Antonio course was not related and I can find no evidence of it. 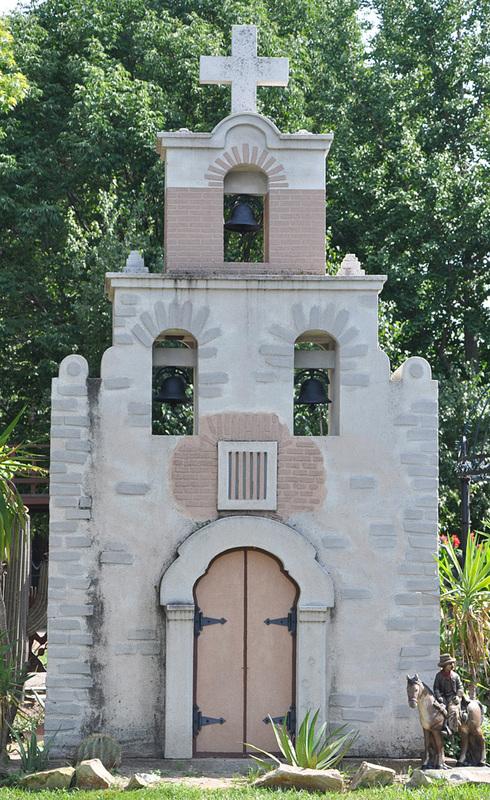 However, the San Antonio location's logo bears a strong resemblance to the one still used in Independence.